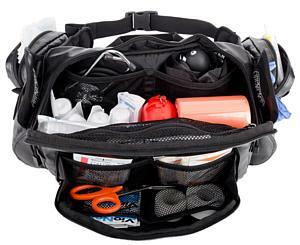 The Competitor is our mid-sized EMS waist pack. 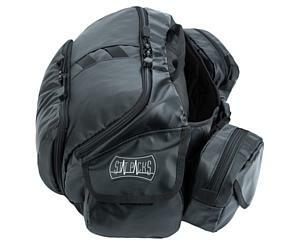 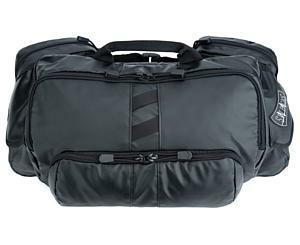 The low profile design helps the pack to ride tight in your lower back, and helps to ensure that bouncing is at a minimum. 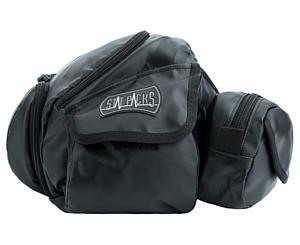 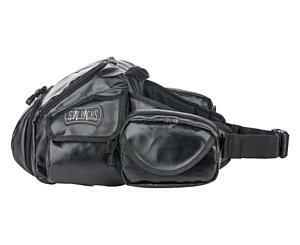 This EMS waist pack has a comfortable padded belt that conforms to your body preventing undue wear and strain that accompanies other waist packs. 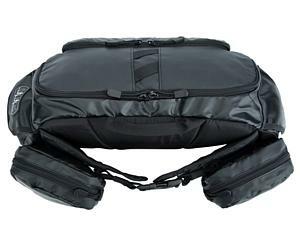 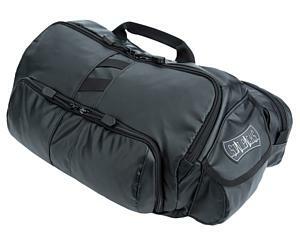 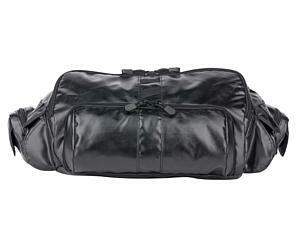 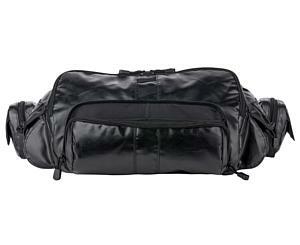 The Competitor makes for a very comfortable manner to carry your supplies. 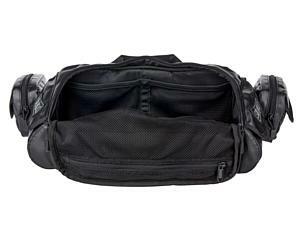 There are two removable accessory belt pockets that come with the pack. 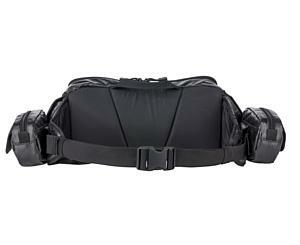 The pouches have a simple hook and loop system to attach to the belt, and can be removed and attached to other packs or belts for ultimate customization. 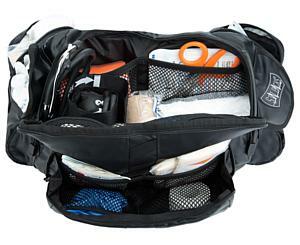 Whether you are an athletic trainers or a paramedic, the Competitor will help you to carry your basic EMS supplies with no problem. 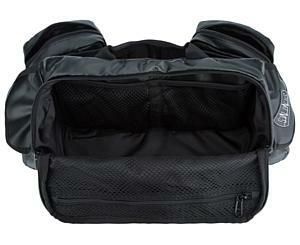 Dimensions: H: 7" x W: 18" x D: 7"